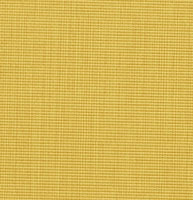 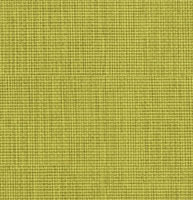 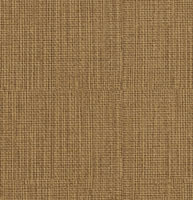 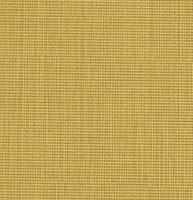 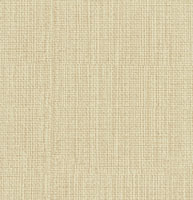 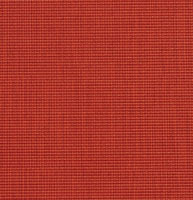 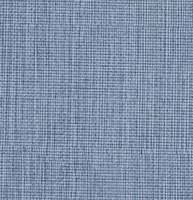 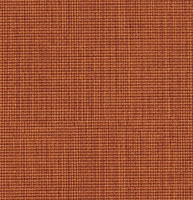 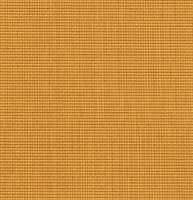 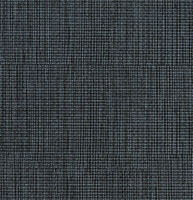 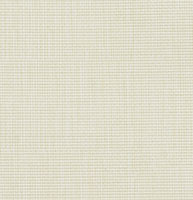 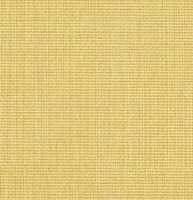 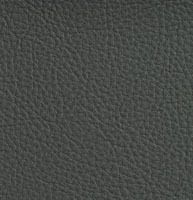 Palazzo’s healthcare upholstery faux leathers are specifically made for the healthcare industry. 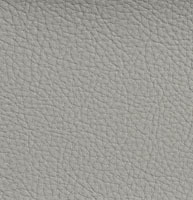 Healthcare faux leather vinyls and polyurethanes needs to meet stringent specifications, and this collection meets them all. 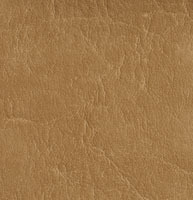 All of these materials are stain and bacteria resistant.  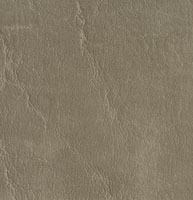 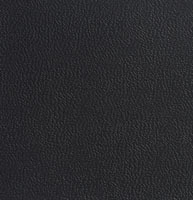 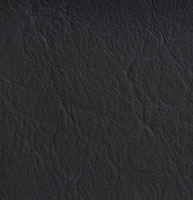 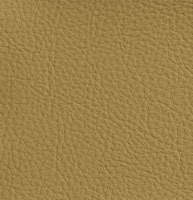 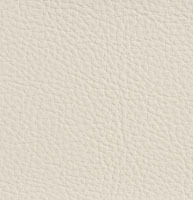 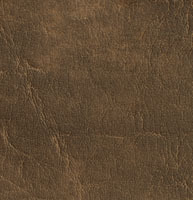 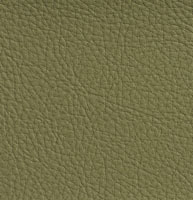 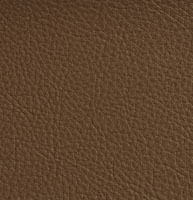 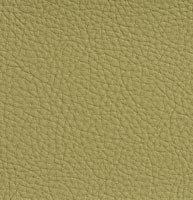 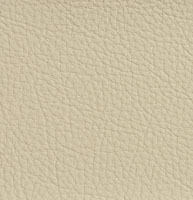 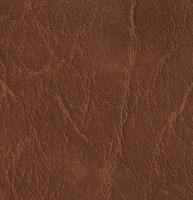 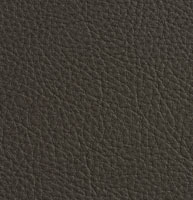 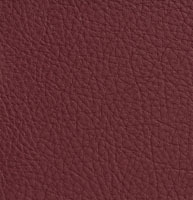 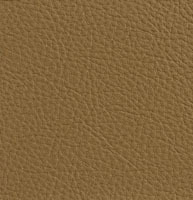 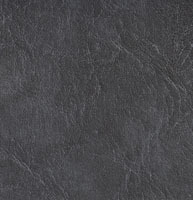 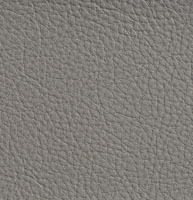 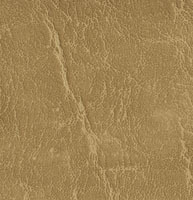 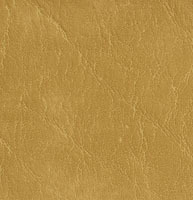 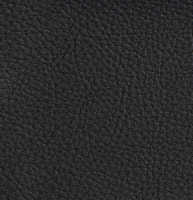 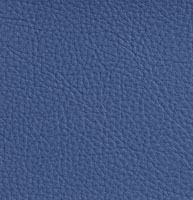 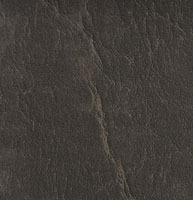 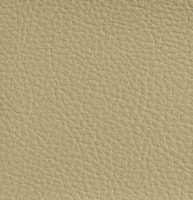 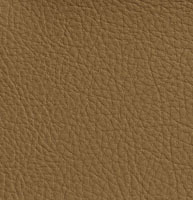 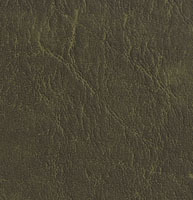 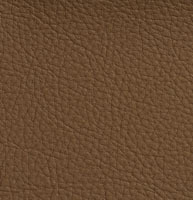 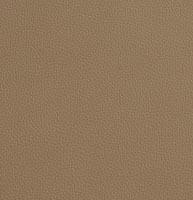 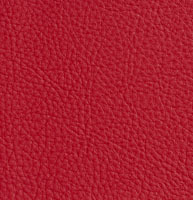 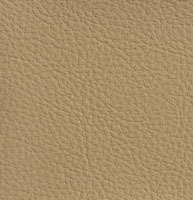 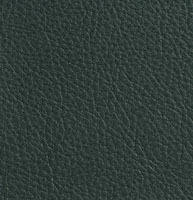 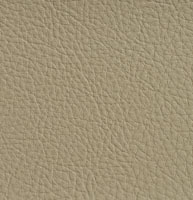 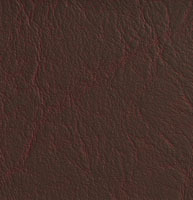 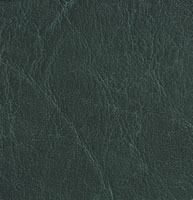 We offer free samples of any of our healthcare faux leathers.